Grant has over 50 years experience in the property market and specialises in consultancy and development work. He advises on specific developments including appraisal, site acquisition, marketing and investment. 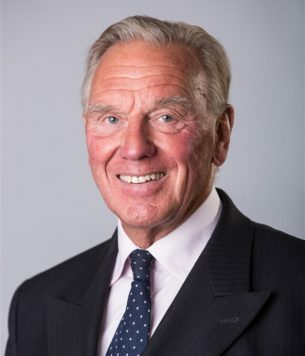 Grant has been a Fellow of the Royal Institution of Charted Surveyors since 1976, holds directorships of many sporting and charitable organisations including ss Great Britain, and is one of two private sector members of the Bristol Property Board. His unrivalled contribution to life in the South West and South Wales earned him an OBE and an honorary doctorate from the University of West of England.